When asked about why student-athletes should receive compensation, Jay Bilas, an ESPN analyst, responded with a metaphor: “[I]f your kid is the star of Home Alone, and they say ‘Look, we are just going to pay for expenses. And if they do a really good job, maybe when they‘re older . . . they can get paid then.’ You would say, ‘No, no—this is not the school play. This is a multi-billion dollar business. '” The college athletics industry is worth $16 billion, and it only continues to grow as the number of collegiate students and student-athletes increases. 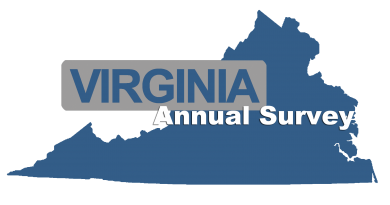 The governing body of collegiate athletics, the National Collegiate Athletic Association (“NCAA”), prides itself on the amateur status of its athletes. To preserve its athletes’ amateurism, the NCAA mandates that its member institutions agree not to compensate student-athletes with athletic scholarships that are above the university‘s cost of attendance. Typically, this type of horizontal agreement—one between competitors that artificially caps the amount a worker can earn—violates section 1 of the Sherman Act as an unreasonable trade restraint. The NCAA, however, is permitted to continue capping athletic scholarships, and thus preserving the amateurism of its athletes, because the Ninth Circuit has determined that the pro-competitive effects of scholarship caps outweigh the anticompetitive effects. The time has come to recognize that the injustice of withholding due compensation from athletes who are generating billions of dollars in revenue for universities outweighs the NCAA‘s interest in preserving amateurism. * J.D. Candidate 2018, University of Richmond School of Law. B.B.A., 2011, College of William & Mary. 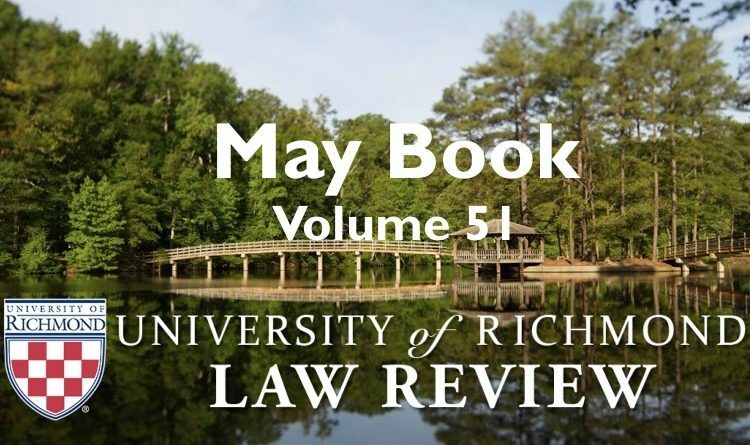 Copyright © 2019 University of Richmond Law Review. All rights reserved.